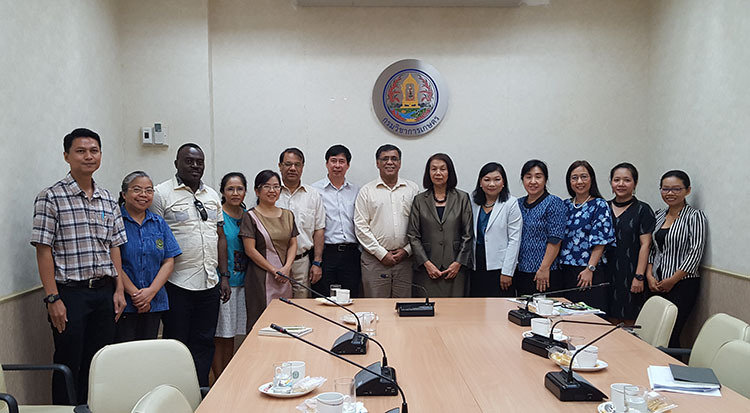 An APAARI delegation led by the Executive Secretary Dr. Ravi Khetarpal visited DoA this Friday morning 15 June 2018 on the request of Director General of the Department of Agriculture (DOA), Thailand for discussions on the modalities of a proposed DOA APAARI Regional Conference on soil and plant health and to also discuss on other mutual opportunities and avenues of partnership. 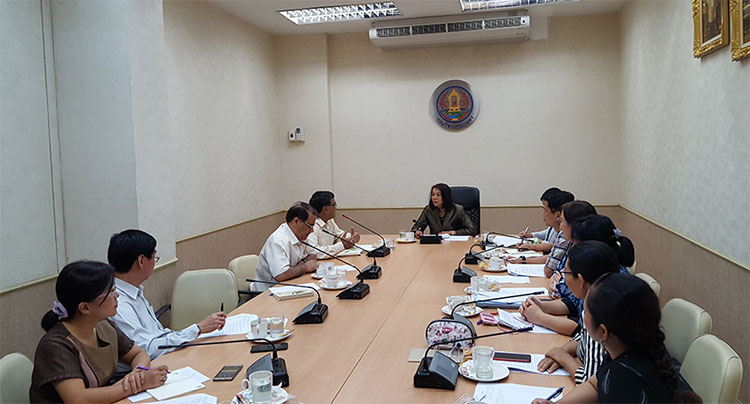 On behalf of the Director General, the DOA, Dr Suwit Chaikiattiyos, Dr. Ms. Siriporn Boonchoo, Deputy Director-General DOA chaired the meeting that was attended by senior officials of DOA (Ms Jintawee Thaingam and Dr Margaret Yoovatana) and heads of various technical fields including Soil Science and Plant Health. 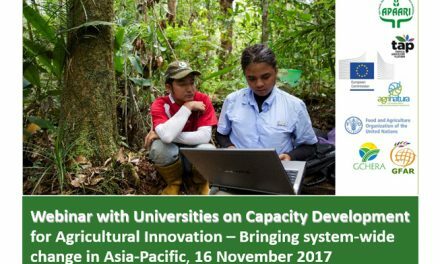 Discussion centered around how APAARI and DoA Thailand can better build on their existing collaboration to tap the best of each other’s potentials to bring about collective change in agri-food systems in Thailand in particular and in the Asia Pacific in general. 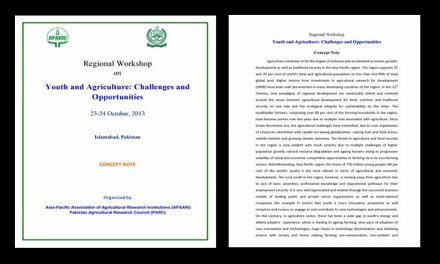 As building blocks to the strengthened relationship between APAARI and DoA, Dr. Ravi indicated that in pursuance of MoU being finalized between APAARI and DOA, during November 2018, APAARI will be organizing a Regional Conference on Soils and Plant Health and would like to see DoA play an important and strategic role in the event that will feature policy, extension and research in areas of soil and plant health in the Asia Pacific. Both organizations also discussed other areas of collaboration to share resources, organize activities of mutual interest like conferences, workshops and training programmes to build stronger synergies to achieve the common goals. They agreed to heighten their collaboration by playing partnership roles in each other’s activities by supporting technically and resources-wise wherever necessary. The meeting was attended by senior officials from the DOA while APAARI was represented by the Executive Secretary, the Coordinator of the APCoAB programme Dr Rishi Tyagi and the Knowledge Management Coordinator Mr Fai Collins. 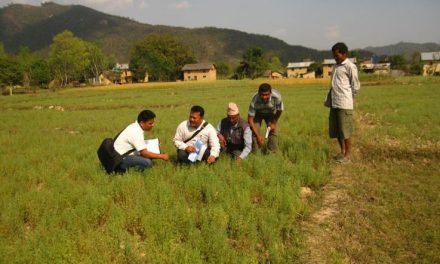 The DOA, Thailand is not only a current member of APAARI but equally one of the founding member and both institutions have been working together since the creation of APAARI and they want to build on the existing collaboration for greater synergy to serve the smallholder farmers in Asia-Pacific region.